Home General Web Design Creating a 'PRO WEBSITE' For Free! 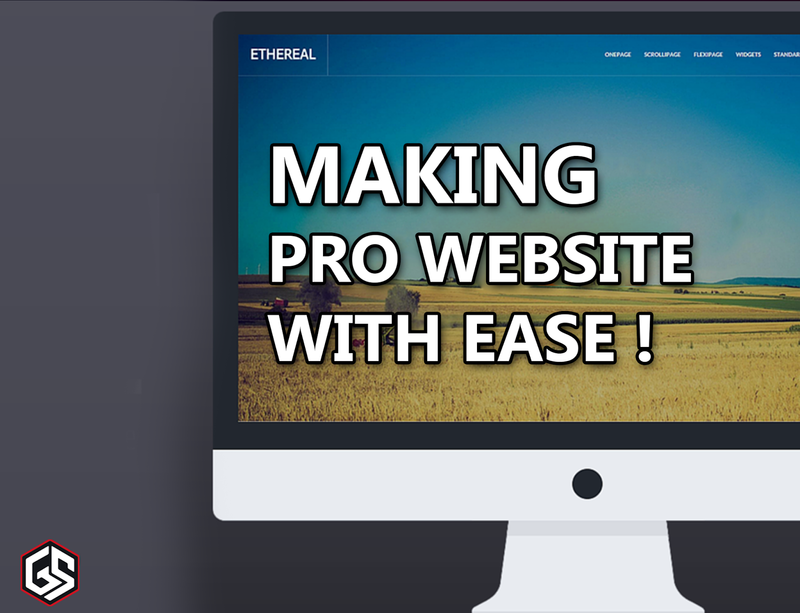 Creating a 'PRO WEBSITE' For Free! 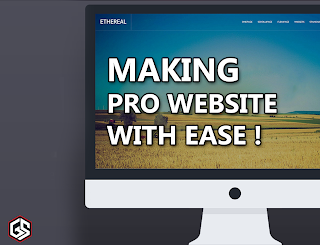 Yes you can now create a professional looking website for absolutely free! You don't now need a big budget to design a website and keep running it. All you have to do is simply follow the steps below to make a free website! STEP 2:- Click on "Try It Free". STEP 3:- Sign up using your Facebook or Google account. Step 4:- Select a theme which suits the best for your website. Step 5:- Select a new available "Domain" of your Website. Now you are given with a blank page. And a variety of Plugins. Step 6:- Adding Title and Images. First for adding a title, Drag and drop the title option. Next Click on the Title and edit your Title. You can change the title font, size, color with the upper pop up menu which appears after selecting the text. Next for adding a image, Drag and drop the image plug in. Then click on upload image. Next you can either upload a image from your computer or browse for the image on the internet. Now you have successfully added a image! Next you can further add more plugins from your left plugin column! Step 7:- Adding more pages. Click on "Pages" on the top left. Then click on "+" on the top left. Name your page and click on Save. Step 8:- Name your Page Headline. Step 9:- Adding a Layout. You can either add a layout or follow the previous drag and drop method to add content on your page. Step 10:- Publishing your website. After you have your website content fully completed and ready, click on the publish option on top right. Check your Website domain and click on continue. There you go! You now have your website ready!! That's all you have to do for making your own free website. Fast, Free and Simple!! We will answer them for sure!! I'm very impressed with the website I received from Santa Cruz Web Design, Inc. Very professional, affordable and timely. If anyone needs any custom graphics web design, give these guys a call. I would recommend to all my friends!! !Santa Cruz Web Design Inc. 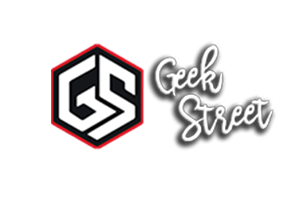 They give month-to-month position reviews and also have amazing customer service….